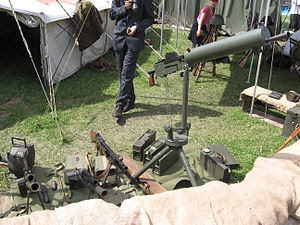 Only three companies took part in the competition: the American Browning company with the Browning M1917, a Czechoslovakian-built copy of Schwarzlose M.7/12 (Schwarzlose-Janecek vz.07/12/27) and the British Vickers machine gun. 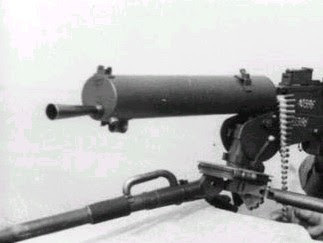 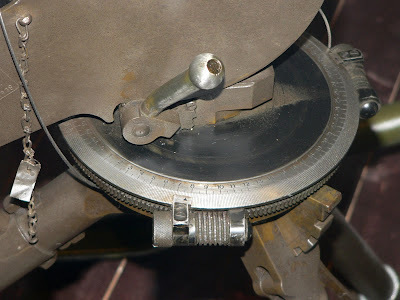 All initial tests were won by Browning. 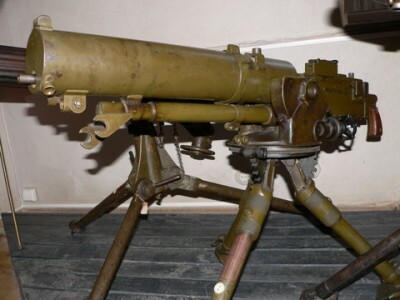 The tests were repeated in 1928, and again the American weapon proved to be the best so the Polish ministry decided to purchase a license. 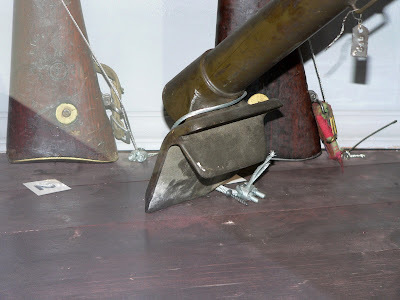 However, it turned out that neither the Colt company nor its European representative, the Belgian company Fabrique Nationale de Herstal, had patented the design in Poland. 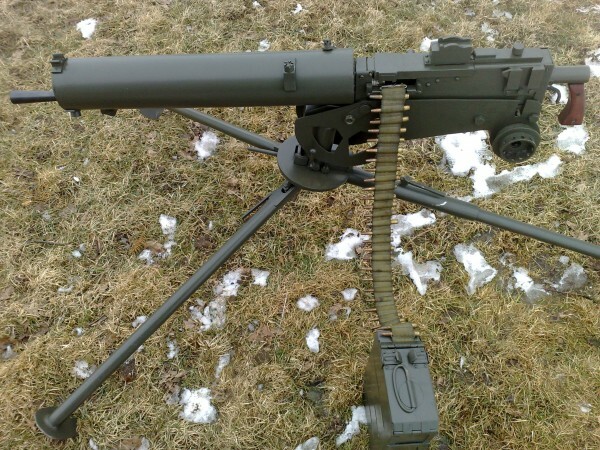 In addition, the documentation of a recently-purchased license for Browning Automatic Rifle of the same designer was faulty. 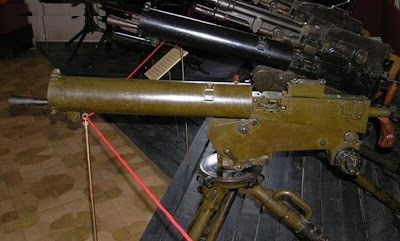 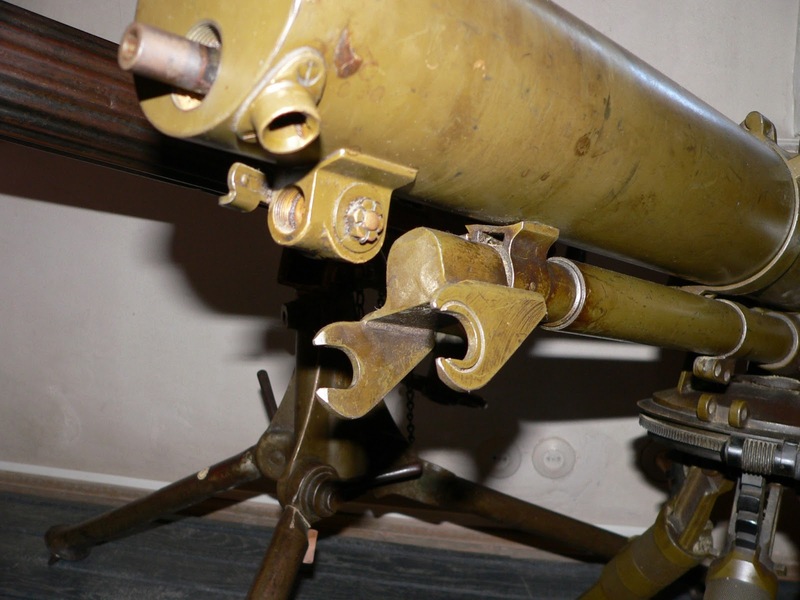 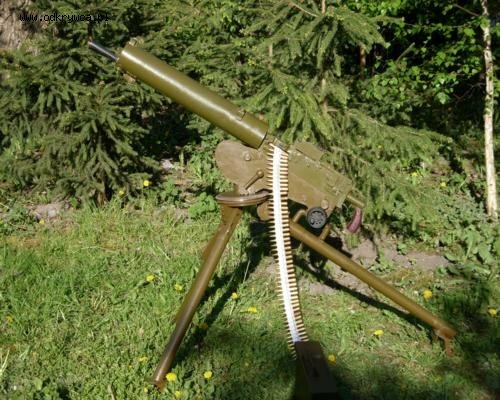 Because of that, the Polish ministry decided to order the preparation of a local version of the Browning M1917.